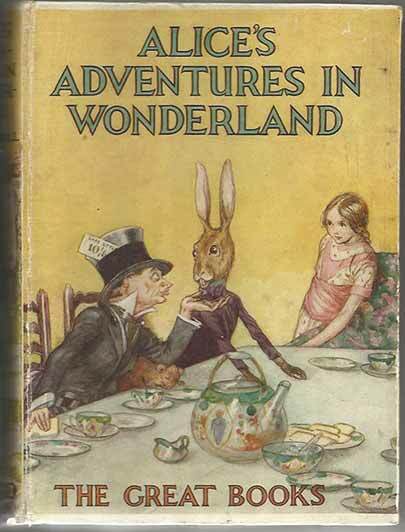 *Childrens’ Books: Today we release some examples of the most well-loved and memorable childrens’ books. 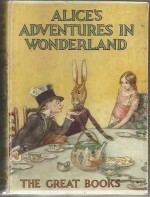 Lewis Carroll’s Alice’s Adventures In Wonderland is available in a 1933 hardcover edition, with stunning illustrations (colour plates) and pictorial board by A E Jackson. 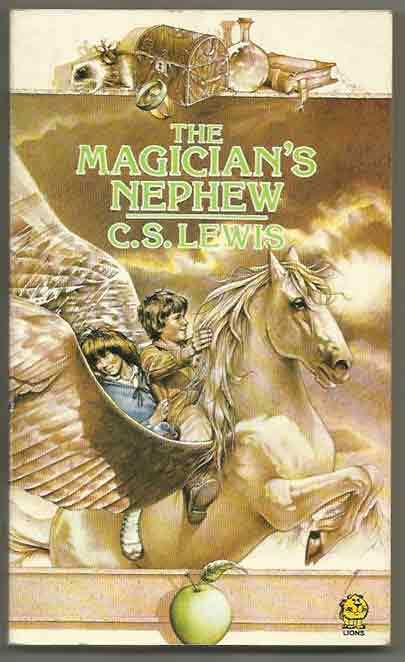 C S Lewis’ Narnia books are represented in both the Puffin editions with all illustrations by Pauline Baynes and Fontana Lions editions illustrated by Steven Lavis (cover) and Pauline Baynes (interior). 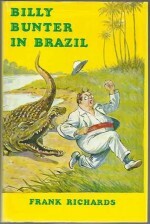 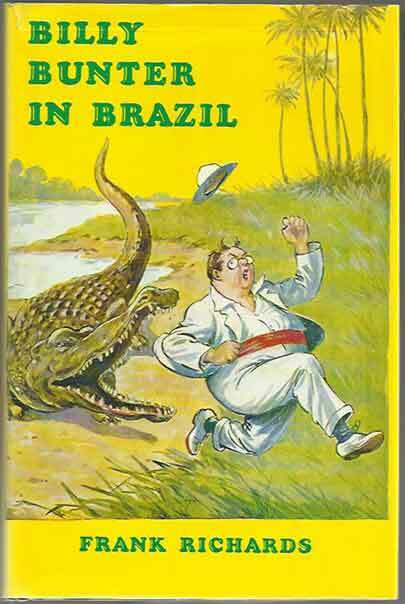 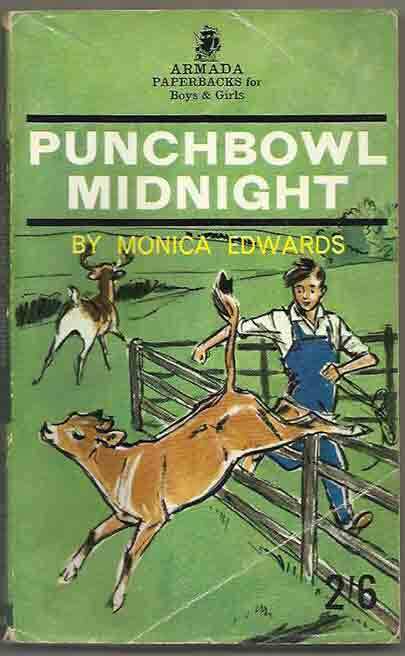 Two Monica Edwards stories, Punchbowl Midnight and Spirit Of Punchbowl Farm have been added as well as The Lost World (Sir Arthur Conan Doyle), The Moon Of Gomrath (Alan Garner) and a fine facsimile edition of Billy Bunter In Brazil.